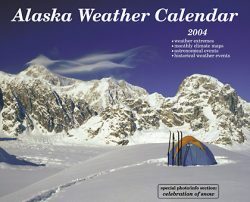 One of the best in the Alaska Wx Calendar series. 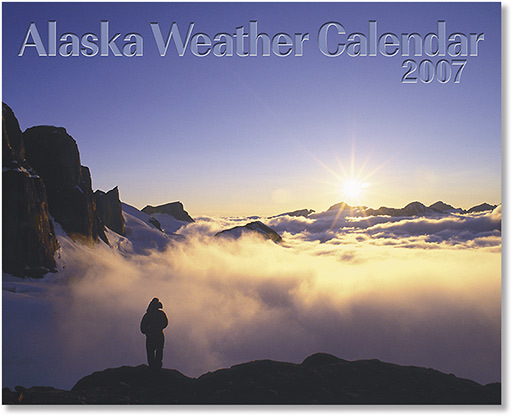 With a design and typography update and all new historical weather events and weather facts, the 2007 really shined. 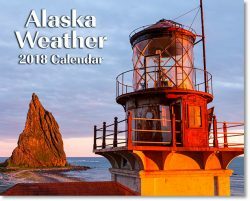 Of course the photography is the heart of the calendar, and there are some great ones, ranging from a far-out sunrise over the Inside Passage to an up-close-and-personal wave in the Beaufort Sea north of Barrow. 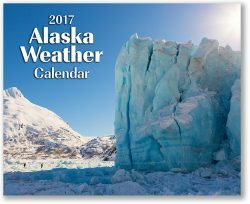 The bonus section covers ocean dynamics.